The Adcraft Club of Detroit recognized the best work in the region’s advertising industry. Creative, media, entertainment and production communities celebrate the “Best of the Best” of Creative Work of the World’s Best Advertising Agencies. My creative work was featured in magazines like Advanced Photoshop (GB), Layers (USA), OverRated Magazine (L.A., Miami), @313Now (Detroit) and many others. I’ve had many TV, radio and press interviews regarding my design as well as my music (including my bands, TV & film music, and music for other artists I’ve done). I have exhibited my traditional artwork in European and the US galleries, while touring with my bands and writing music for film, TV and other artists. Independent films I’ve made were selected (and won awards) on different International film festivals. GTB (Global Team Blue), ex. 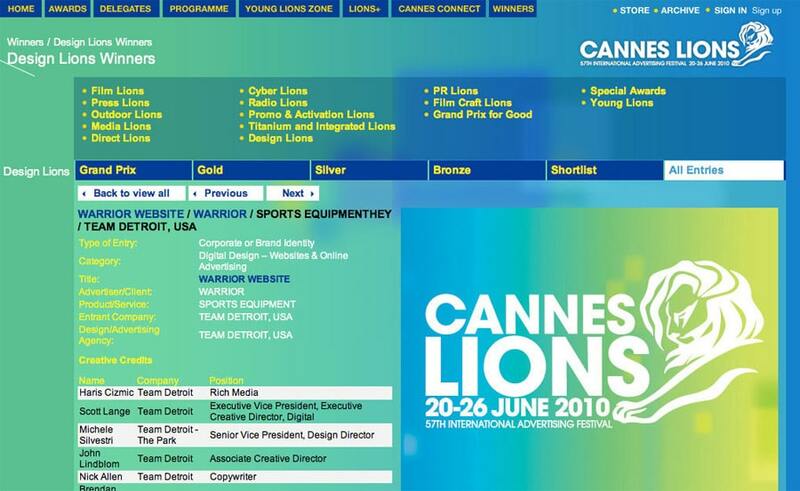 Team Detroit – The Advertising Agency by WPP was established by merging of Oglivy, J. Walther Thompson, Wunderman and Y&R. 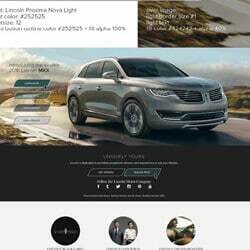 It’s main clients are Ford and Lincoln (web, print, broadcast, online media, tiers 1, 2 and 3), but there are many other accounts, like Warrior sports, Scotts, Bosch, Purina, etc. (We also had Mercury automotive, but the brand got discontinued a few years back). This is the place where I’ve worked for 10 years, from 2007 to 2017, after leaving Campbell Ewald and their (lost by now) Chevy account.